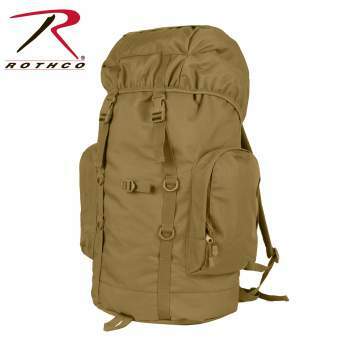 Rothco’s 45L Tactical Backpack will have you ready for any mission. 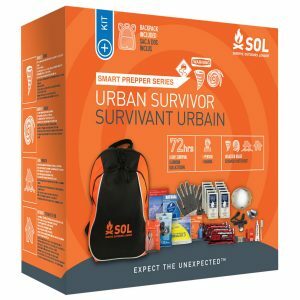 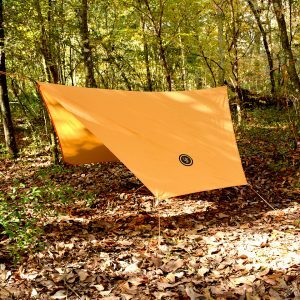 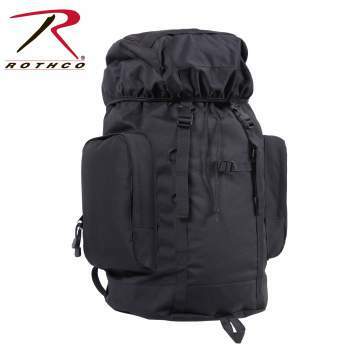 The tactical pack features a large main compartment with drawstring closer and elastic top cover with quick release buckles and for additional storage the pack features two large side zipper pockets. 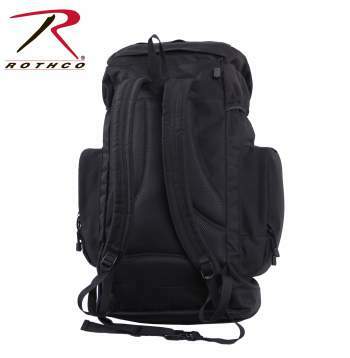 For added comfort, the backpack features padded shoulder straps and additional padding on the back. 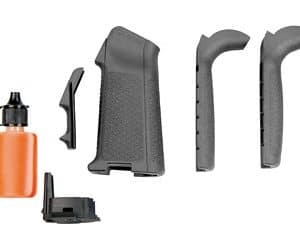 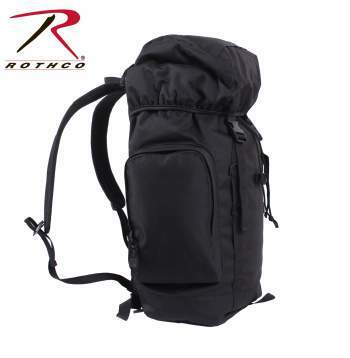 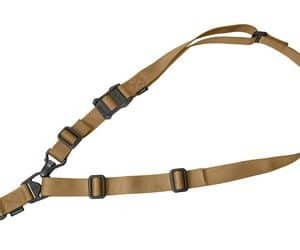 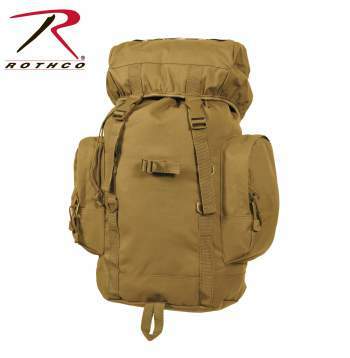 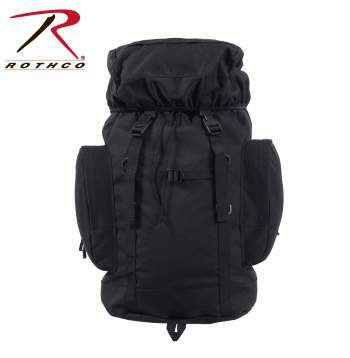 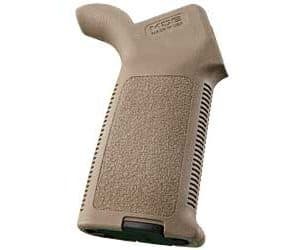 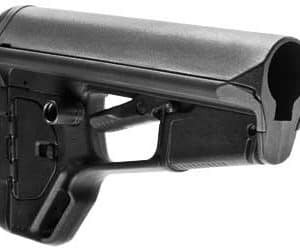 Rothco’s Tactical 45L Backpack measures overall 13″ x 9.5″ x 24″.